The Massachusetts Emergency Management Agency (MEMA) is pleased to announce that as of September 1st, we officially launched the next generation of our free alerting app, called Massachusetts Alerts. Two years ago, MEMA launched an emergency notification tool, called Ping4Alerts app. 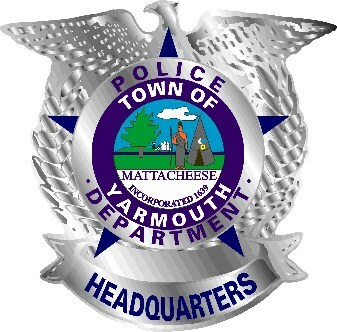 Since then, the app has helped keep residents of the Commonwealth alerted to severe weather (tornados, hurricanes and tropical storms, severe thunderstorms), hazardous materials incidents, evacuation orders, shelter-in-place orders, Amber Alerts, unsafe drinking water supplies, and other types of incidents and disasters. Massachusetts Alerts, which still utilizes Ping4Alerts’ platform and technology, is customized for Massachusetts. 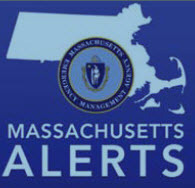 In additional to providing alerts and critical information about ongoing incidents and disasters, Massachusetts Alerts will also provide preparedness tips and information, and direct users to online resources to help them prepare for, manage during, and recover from the wide range of natural, technological and man-made hazards that threaten the residents of the Commonwealth. 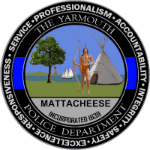 MEMA encourages all residents of the Commonwealth to download Massachusetts Alerts. Massachusetts Alerts is available for Apple (https://itunes.apple.com/us/app/massachusetts-alerts/id889067062?mt=8#), Android Smartphones (https://play.google.com/store/apps/details?id=com.ping4.ping4alerts.mass#) and tablets. Current users of Ping4Alerts will continue to receive alerts from the Massachusetts Emergency Management Agency; MEMA now pushes alerts and critical information to Massachusetts Alerts and Ping4Alerts.